The Cozy Campfire is about to become a whole lot cozier. 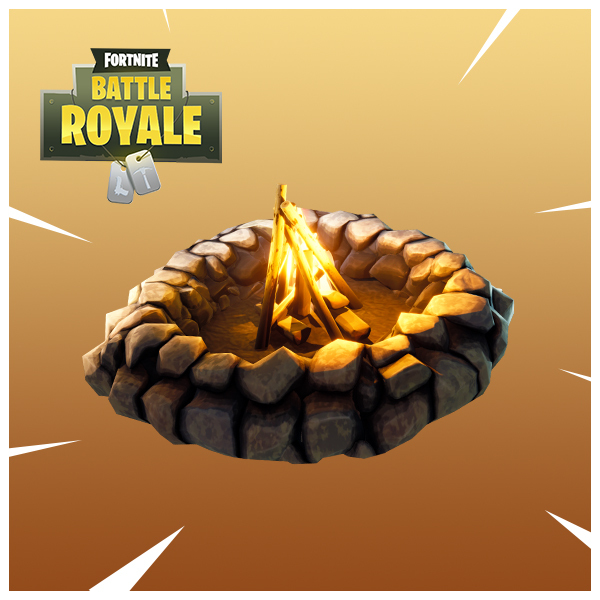 The current iteration of Fortnite’s Cozy Campfire is an item that is placed on the ground and heals everyone sitting around it. It burns for 25 seconds before fizzling out, making it a pretty good choice for a group healing session. Epic Games is looking to build on that campfire gameplay by allowing players to light existing campfires found in Fortnite’s world. Players will be able to interact with a woodpile and light it, turning it into a campfire. Epic Games says this will act the same way the current iteration of the Cozy Campfire does. More campfires will be added to the environment according to a post by EpicRook, Fortnite’s lead item designer. The news comes from a Reddit post asking to buff the existing Cozy Campfire rather than adding a new item or trap. Are you excited to see this campfire change in the future? Let us know what you think.